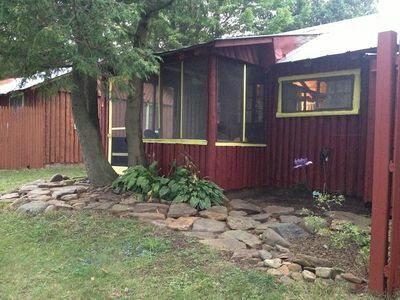 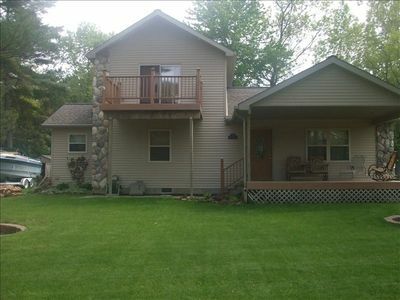 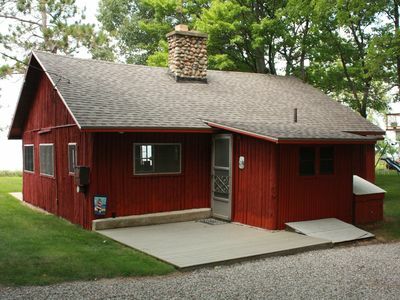 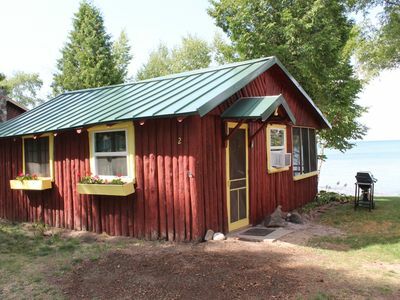 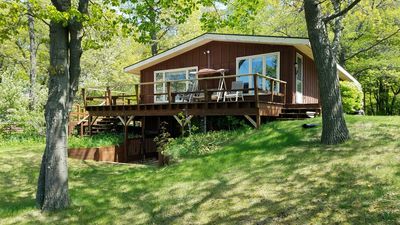 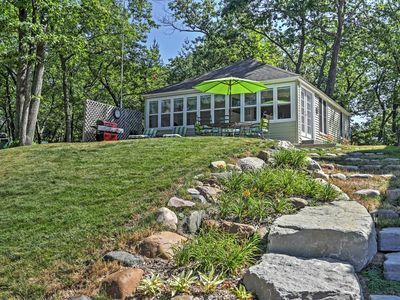 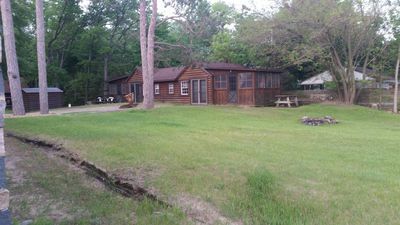 Cozy 3 Bed 1 Bath Lakefront Cabin Style Sleeps 6 (3 Double Beds). 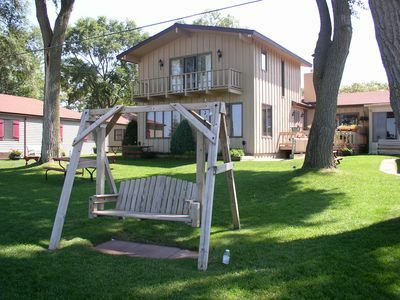 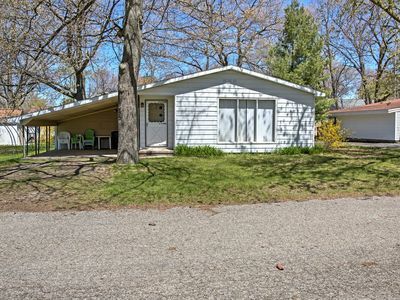 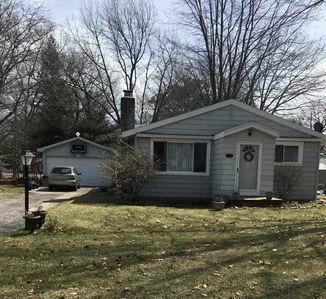 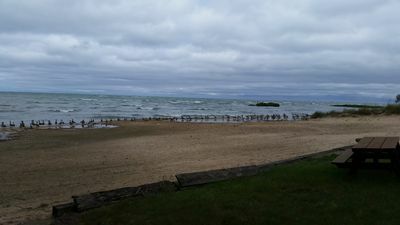 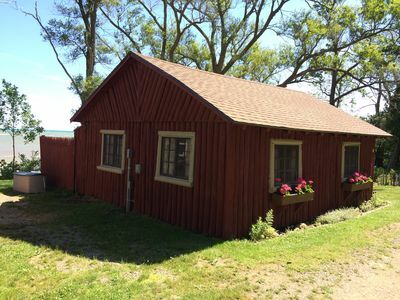 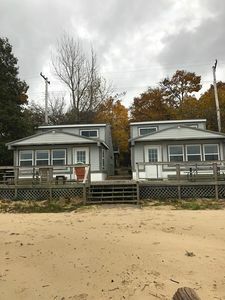 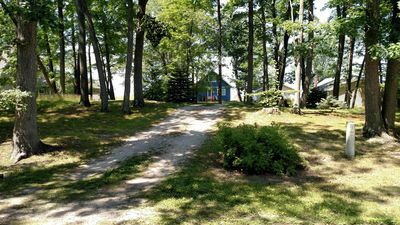 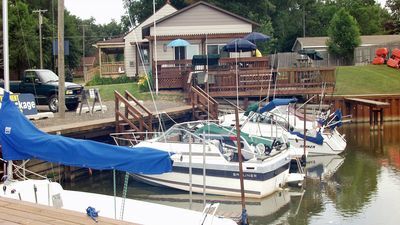 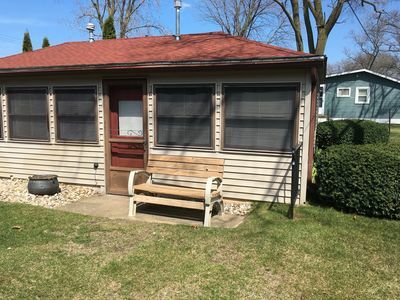 Conveniently located about 2 hour drive from the metro Detroit area in the rural vacation area Thumb of Michigan on Saginaw Bay. 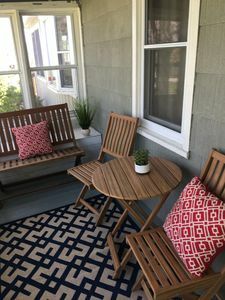 A great place to relax and disconnect from your busy life. 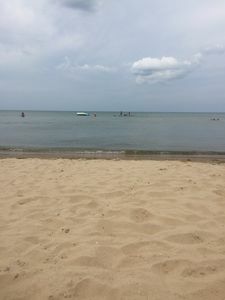 Lots of things to do in the area or just spend the day at the beach. 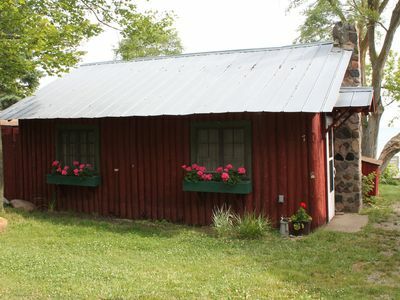 Close to The Farm Restaurant. 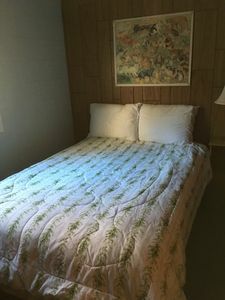 Lots of things to do nearby. 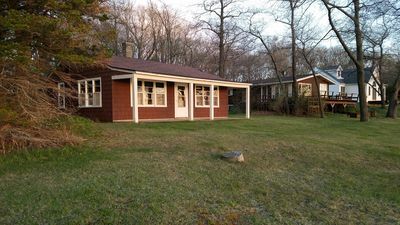 Great pizza at the Oak Beach Party Store.....very close to the famous "No one Beats Walt's Meat!"